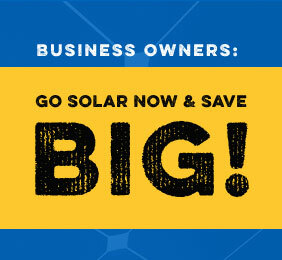 Go solar now for incredible tax rebates! 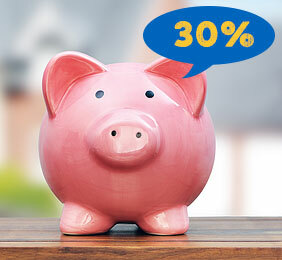 Take advantage of this special discount (up to 30% off). Here is the latest Valley Solar news.